This plugin checks all IPMI sensors of a server remotely or locally. 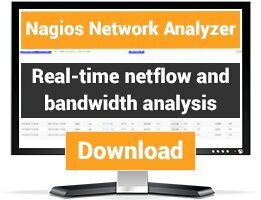 It works with any IPMI-compatible server, so you can use it also in heterogeneous environments with different server vendors. Version 3.x (Perl-based) and 2.x (Bash-skript) of the plugin are based on ipmimonitoring (FreeIPMI). They monitors both IPMI sensor classes (threshold and discrete). The older version 1.x (not maintained anymore) is based on ipmitool and can only monitor threshold based sensors. Plugin is excellent! Many thanks. Good plugin, and work great with Centreon in my case. In my case, I use IPMIv2 and need to add the option "-D lan_2_0" to impi-sensors. But the output of this perl script is not good for graph the differents sensors in Centreon. Maybe I work on this later and post it here. 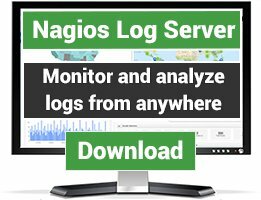 We're using this plugin to monitor SuperMicro and Dell C6100 hardware on CentOS 5 and Scientific Linux 6. Works great, very easy to set up. Drive drive has reported a fault. This event must be cleared manually. i cleared all events in the megaraidcli but still have the message. do you have some clues? -> Execution of ipmimonitoring failed with return code 1.
thanks for your valuable feedback. The current version 1.2.1 of the plugin supports password files and also ignores 'ns' states. Subscribe to ipmi-plugin-announce if you use the plugin and want to get notified whenever there is an updated version. Subscribe to ipmi-plugin-user if you want send questions and follow current discussions. Good work in this one, ability to use verbose output(-v1/2/3) to get more data and to use graphs. Author have a nice site for that to. Missing -f option for password file, but it's coming in later version. 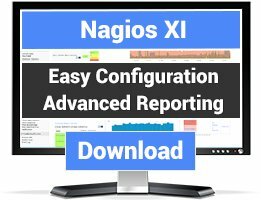 Im missing nagios status control for the diffrent IPMI outputs. ns(Disable) and ns(No Reading), is still okey on most IPMI clients. Need fixing. They return warning output(nagios status 1).